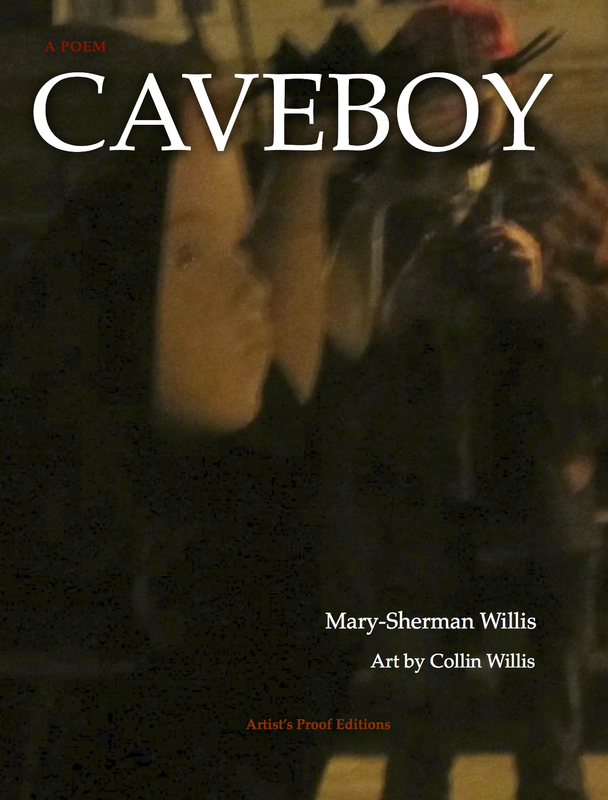 CAVEBOY is on the loose! 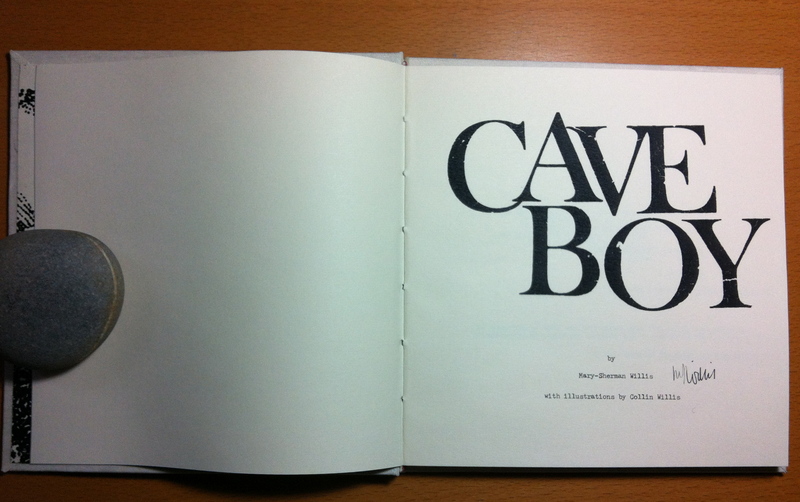 CAVEBOY, a Poem is being offered in two editions by Artist’s Proof Editions, a new imprint of Archipelago.org. First it’s a multi-touch book for iPad, designed and produced by Artists Proof publisher Katherine McNamara, with audio recordings of the poems by me, produced by Forrest Marquisee. You can sample the book and download it through iTunes here. 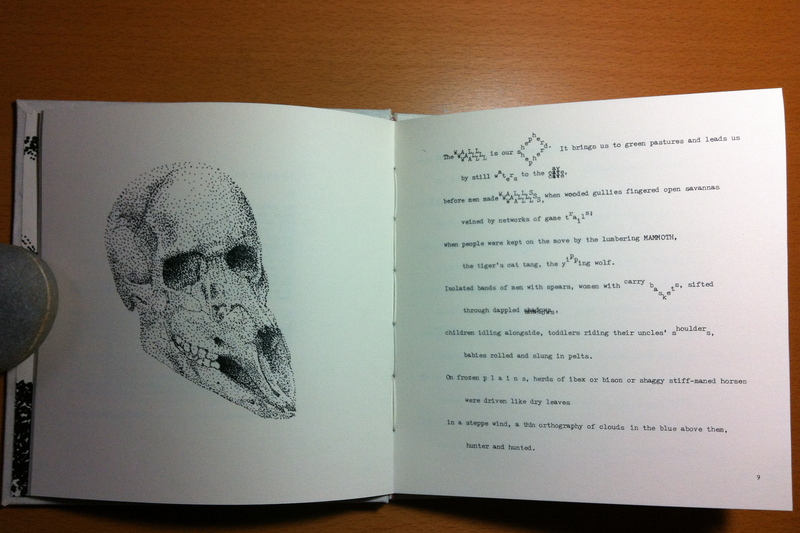 The same poem is also a handmade artbook in an edition of 100, designed, illustrated and produced by Collin Willis, a talented graphic designer and book artist living in Oakland. He’s also my son. 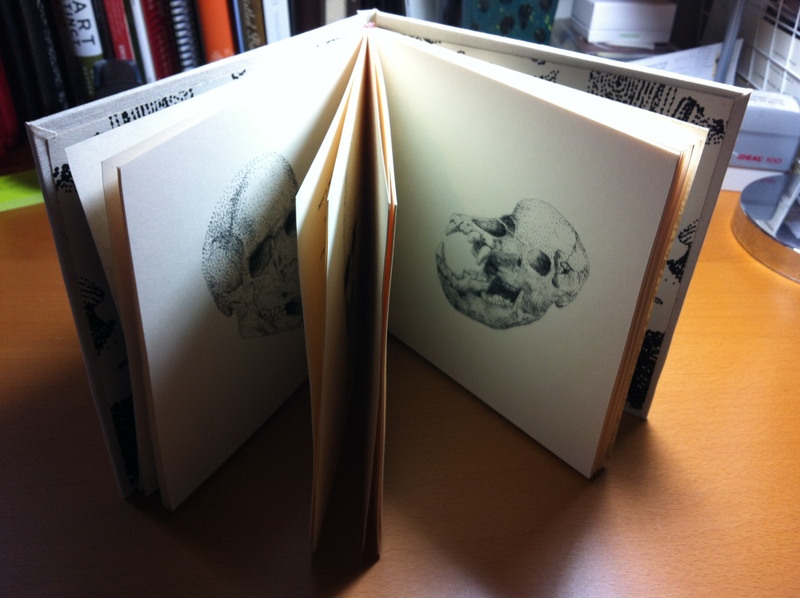 You can order the signed limited-edition art book through Artists Proof Editions here. 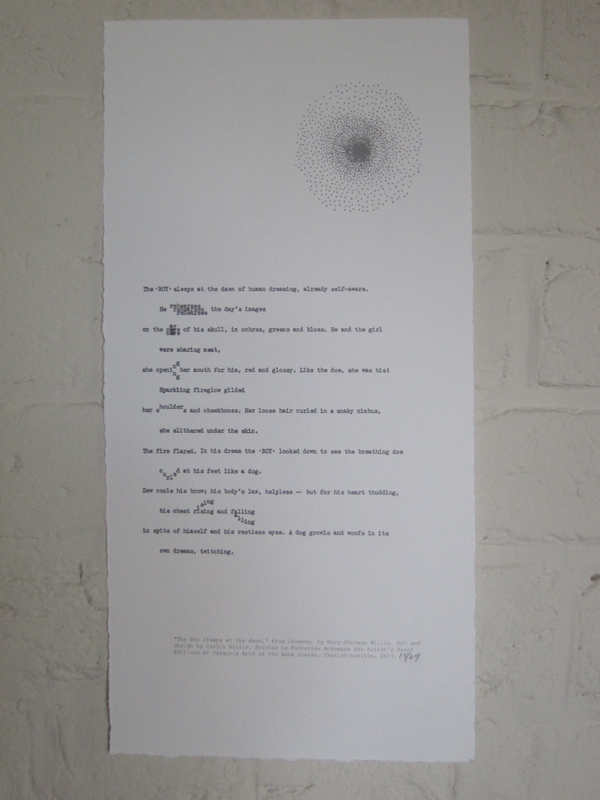 And finally, a broadside of a poem and illustration from the art book, made with Kevin McFadden at the Virginia Center for Book Arts in Charlottesville, VA, in an edition of 64.